We are excited to announce that Derma Medical are now offering Botox and dermal filler Training Courses in Birmingham as part of our ongoing expansion. This is alongside the same great Botox and dermal filler training courses we already offer in London and Manchester, as well as internationally at our training academies in Australia, Sweden, and the United Arab Emirates. Our courses are perfect for Doctors, Dentists, Nurses, Midvives, Pharmacists, Dental Hygienists, Dental Therapists, ODP’s, and Paramedics looking to start practicing in dermal filler & Botox treatments. Our internationally recognised courses will equip you with the knowledge and skills to carry out the most commonly requested Botox and dermal filler treatments confidently upon completion of your training. 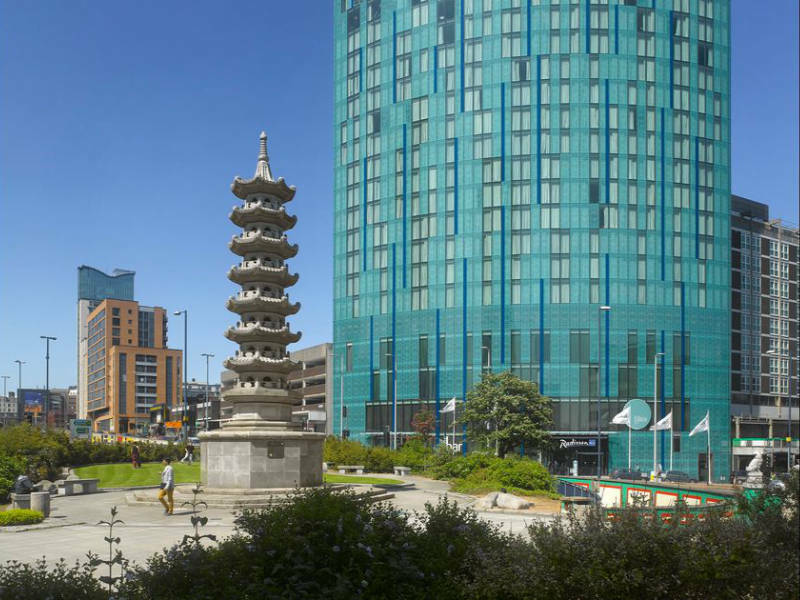 The Radisson Blu, Holloway Circus, Birmingham is conveniently located to the business district, convention centre and several shopping complexes. It boasts first class amenities and is easily reached via transport links. New Street Station is a short walk from the hotel making the hotel convenient for those using public transport. If you’re travelling by car then the hotel is located in the heart of Birmingham City Centre. There are NCP parking facilities located directly behind the hotel on St. Jude’s Passage. There are several bus stops located close to the hotel including Suffolk St Queensway, O2 Academy stop, Smallbrook Queensway, and Ernest Street. The closest airport is Birmingham International. From the airport the hotel is located only 18 minutes away by train to New Street Station which from there is a short walk to the hotel. Alternatively the hotel is reachable in just under 30 minutes by car or taxi. We require over 30 live cosmetic models for our 2 day combined course. These treatments will soon be available to book on selected dates in Birmingham. All of our course delegates are qualified medical professionals and will have already gone through the theoretical material on the day. All treatments will be administered under the close supervision of our expert trainers, so you’re in safe hands! Anyone aged over 18 can be a cosmetic model. Follow the links to view and book our dermal filler and anti wrinkle treatments, or visit our cosmetic models website to find out more.